Looking to impress your guests with stunning cocktails? We provide a 100% stress-free cocktail bar solution. So sit back and enjoy your celebration with family and friends while we take care of everything for you. 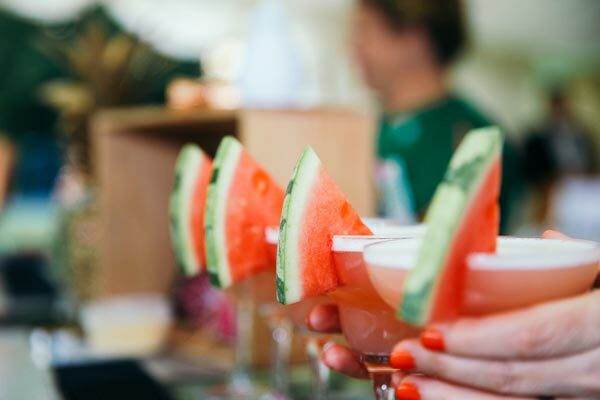 Celebrate in style with mobile cocktail bartenders. 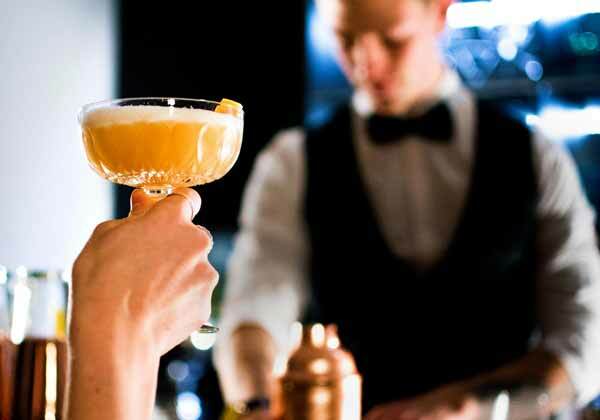 Give your guests an event to remember by offering a unique range of cocktails, mocktails, beers, wines and more. There are no limits to what we can make for you or how we serve it either! We always arrive suited & booted ready to serve your guests, so all you have to add is invite the guests to celebrate with us. Personal & professional service from local guys. The team have been serving at private events for over 3 years and professionally in bars for over 5 years. We are always happy to meet at the venue in advance to run through the finer details, but if there are any questions or problems along the way you can personally contact us at any time. Themed drinks made especially to suit your tastes. We love seeing the smiles when people taste our creations, that is why we started the business in the first place. Drinks come in all shapes, sizes and flavours; but what’s your style? Whether you’re going all out or sticking to a budget, we know how to work with you to bring out the best in your event and make every smile worthwhile. A cocktail company trying to shake up something different. Our focus is about making amazing drinks that you don’t expect, without compromise. This might mean our drinks take longer to make or we cost a touch more than the larger companies; but we only serve high quality products by using the best tools and ingredients. We are setting the bar higher in our local area. 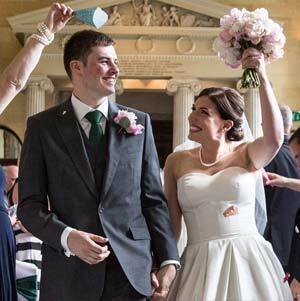 "We wanted our housewarming to be extra special and were so pleased and impressed with the service and quality of the cocktails that Alex made for us and our guests. He wasn't simply there on the night, weeks in advance we had a bespoke menu created which my wife and I couldn't have been happier with! Having non-alcoholic versions available was also a great idea. Bringing their bar into our kitchen was a brilliant touch and the hard work upfront really showed, on the night Alex never seemed to break a sweat! These are cocktail makers that not only make delicious drinks, they really know how to run a bar. What a great addition to a party, I would definitely recommend them to anyone! Thanks guys!!" There is nothing more fun than celebrating a special occasion with your family and friends. If you are in the stages of planning a party like this then it could be time to consider a mobile cocktail bar. Our pop up structures fit anywhere and are assembled, prepared and cleared by our staff free of charge. 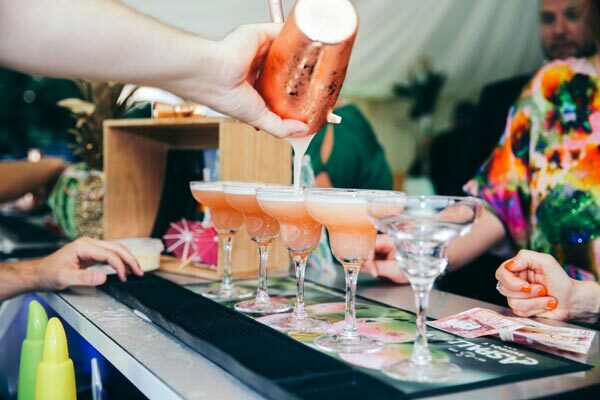 Cocktail bars are the perfect party solution as a stand alone feature or to complement a catering service at your event. We can work with your caterers, or a selection of local catering companies across The Home Counties, to match your menus perfectly. 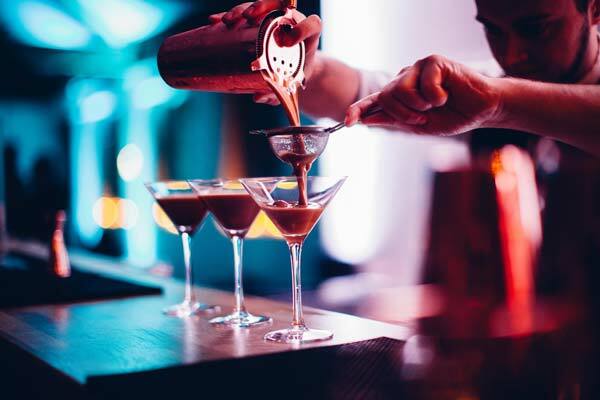 With all-inclusive packages available, Three Piece Bar are able to organise every element of cocktail service and deliver it with style. 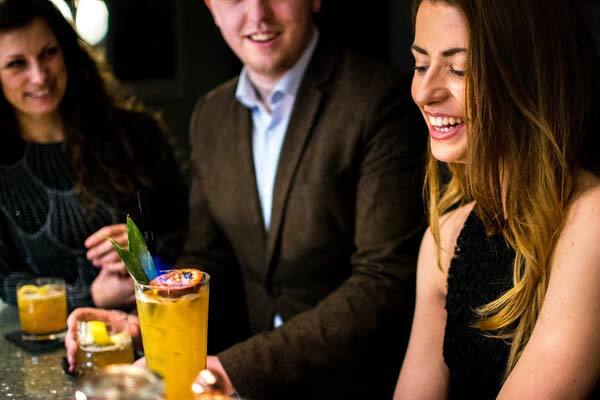 Shake up your mitzvah, anniversary, hen party, stag do or funeral wake with unique drinks. 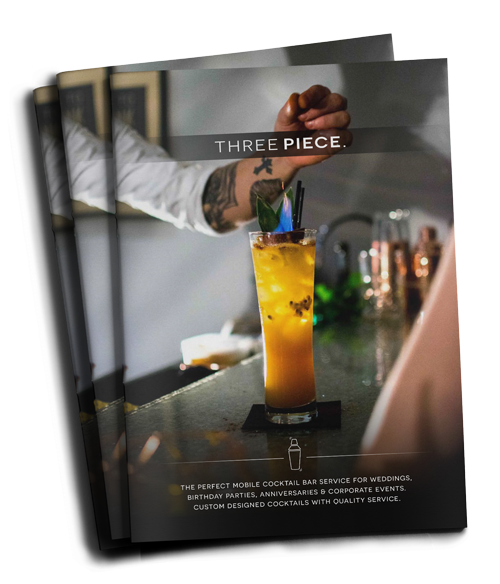 Our team can create bespoke cocktail menus, tailored to any theme imaginable, with a free 30 minute consultation. 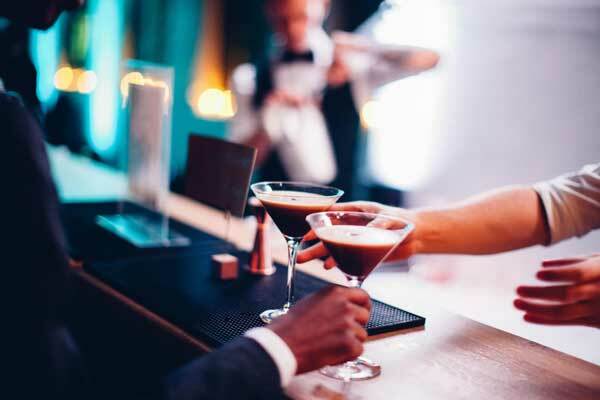 The drinks service is always delivered by our professional cocktail bartenders who are fully trained mixologists, capable of adding a little flair to the occasion and entertaining your guests from start to finish. Pre-paid packages are available in a variety of formats, as well as cash bar hire with Apple Pay, Android Pay, contactless & all major credit card payments accepted. Enquire today to find out more about what service will suit your party best. Three Piece Bar is partnered with local catering companies around Hertfordshire, Bedfordshire and Buckinghamshire to bring you custom catering packages. Mix and match your cocktail menu with your food menu to enhance your party theme even further!